I joined a Black and White Photography blog circle for 2014. Crossing my fingers that I can see this one through the whole year. These are pre haircut pictures. A day or two after this I gave him his very first haircut. 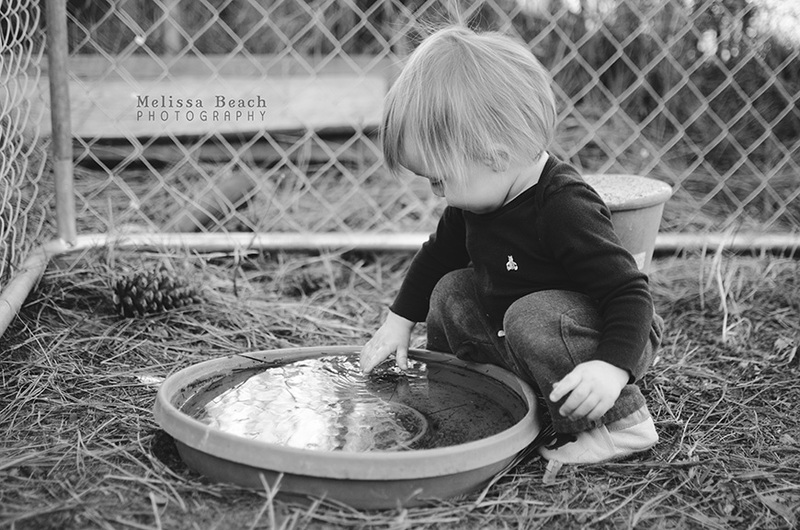 If you want to see more beautiful Black and White pictures head on over to Ana’s blog. I just adore the 1st photo. The story behind it makes it bittersweet. I’m anxious to see him after his haircut now! Great job! 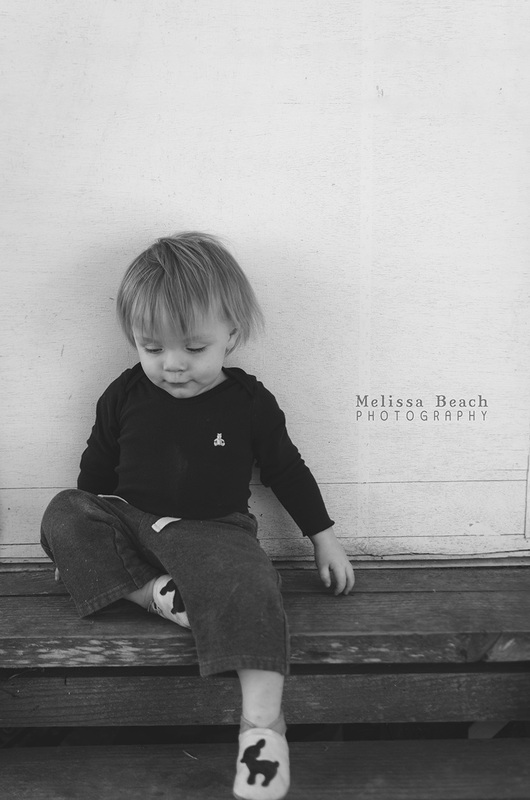 Such sweet toddler play and expressions! Such a milestone that first haircut. I love the movement in the second photo. Great captures! What a doll! I love the curiosity in his face! So cute! I love the shaggy toddler hair. Love that you captured that sweet toddler hair.